6 second take: Job auditions are becoming increasingly popular forms of job interviews. But what are they, and should you agree to do them? The job search has changed quite a bit over the past 20 years. Most applications are online through sites like Indeed and Truelancer. It’s rare to land an interview if your résumé doesn’t indicate a strong fit. But every so often, a company will ask an applicant to come in for a different kind of interview. 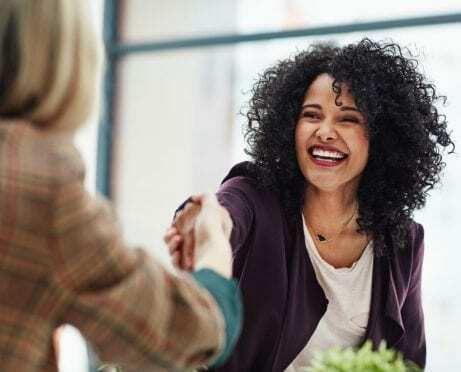 Known as a job audition, it requires the candidate to do the job they are seeking — without pay — in hopes that the potential employer will be impressed by their work and hire the person. Why Do Companies Hold Job Auditions? You may wonder who would want to come in and work for nothing. Does a busy job seeker even have the time? However, this approach to hiring does have some obvious advantages and can benefit both the hirer and the job seeker. For a highly specialized job, for example, the only way to know if a candidate is suitable may be to put them through a trial; see if they have the skills to perform; and guarantee that time won’t be wasted with personalized training plans. If the job is in a highly secure industry, it also makes sense to ensure that a candidate is a good fit. Having someone work a job for a short time before realizing it’s a bad match can put sensitive data or intellectual property at risk. For some jobs, higher-than-average turnover can be devastating. As such, extra time spent vetting workers is the only way to prevent high training costs or even information leaks. The candidate may see a silver lining in this technique, as well. There’s nothing more frustrating than getting hired for a job that looks good on paper, only to realize that you missed red flags that are revealed once you sit down and do the job. Job auditions that place you with the same teams you’d be working with for the actual job can alert you to difficult personalities, unreasonable working conditions, and even boring responsibilities. For many workers, having time to vet a company seems like a fair step in the application process. When Is a Job Audition a Bad Idea? A job audition has the potential to create a career match made in heaven. But unfortunately, some companies use the experience to take advantage of workers. For independent contractors and freelancers — especially in creative and consulting fields — horror stories abound. I had my own tale of “job audition” terror when I answered an ad for a sales manager. I immediately received a reply, asking me to come in for an interview. The location was in a warehouse district that I didn’t recognize. When I arrived, I could hear cheers and hollers from employees who had made sales throughout the building. It was like a scene in the movie Boiler Room. I should have trusted my instincts and left right away. But I didn’t. After a brief interview, the interviewer asked if I wanted to see the sales floor. I was told that it was at a separate location. Since I was qualified for the job and could start the next day, the company wanted to see if I would do well in a quick 30-minute sales exercise. I got into the car of my future sales supervisor (a gentleman I didn’t know), and we drove almost 15 minutes to the middle of town. We got out, he handed me a stack of flyers, and he told me to watch. With much shame and dismay, I realized I was officially auditioning to be a door-to-door salesperson. I probably told them something polite, but I never called back. This was an example of one of the more egregious work auditions. Had this happened at a time when cell phones were widely available, I would have called a Lyft to come for me. Avoid doing work for a company that makes money without compensating you for your time. (This may include tasks like selling high-value items or services.) If a company wants to see your sales chops, a better option might be role-playing exercises with team members to find out how you would do in a real sales situation. Training pay should at least be considered if you’ll be spending more than an hour or so on a job site. If someone wants you to come in for a full shift, inquire about compensation. Beware of job auditions that require special equipment, skills, or training to keep you safe. You shouldn’t climb ladders, get on roofs, work with dangerous machinery, or engage in other hazardous activities without proper protection and an employment contract. Keep in mind that workers’ compensation only covers actual workers — not wannabe ones. If you’re being considered for creative services, especially those for which you would hold the copyright, don’t give out specifics in your job audition. It isn’t the interviewee’s job to provide samples of written work, ideas for boosting sales, marketing advice, or business plans. Wait until you have the job before doing so. 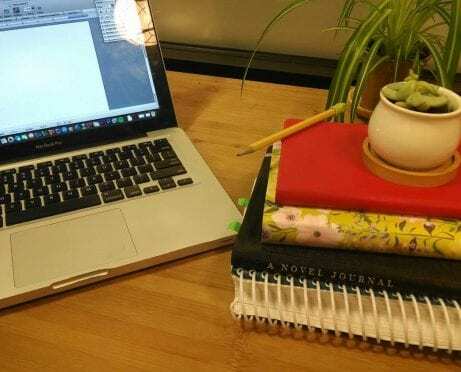 When Canadian writer Michelle Hung passed her Skype interview for a tech company with flying colors, she was eager to move on to the next step in the vetting process. As part of the hiring decision, she was asked to put together a presentation — one that took her an entire weekend to produce. She impressed the vice president with her answers to questions and her in-depth analysis of the work. 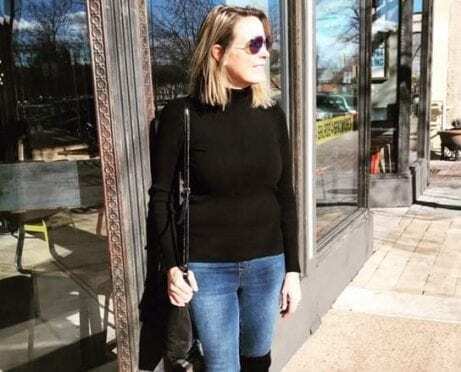 Despite the positive feedback and her years of experience beyond what the job ad indicated, she received an email saying that she wasn’t qualified enough for the position. Michelle has no idea if they used her presentation in their business processes. However, she also had no protections in place to keep them from doing so. Without a contract, it’s impossible to know if a company will use your ideas or work for their benefit without proper compensation. It’s hard to know how many companies actually do this as a regular practice. However, anyone who values their time and ideas may want to think twice about overdelivering without an agreement in place. A company that doesn’t respect your wish to protect your intellectual property likely won’t respect your long-term career goals and ambitions. Can a Job Audition Open Other Doors? One last potential positive of job auditions is that they may offer candidates a better, more appropriate job. Or it might at least landed you a freelance opportunity. This is what happened to Rachel Smith, the blogger behind Budgets and Kale. When a finance company asked her to create content as part of her job audition, Smith was rightly suspicious. 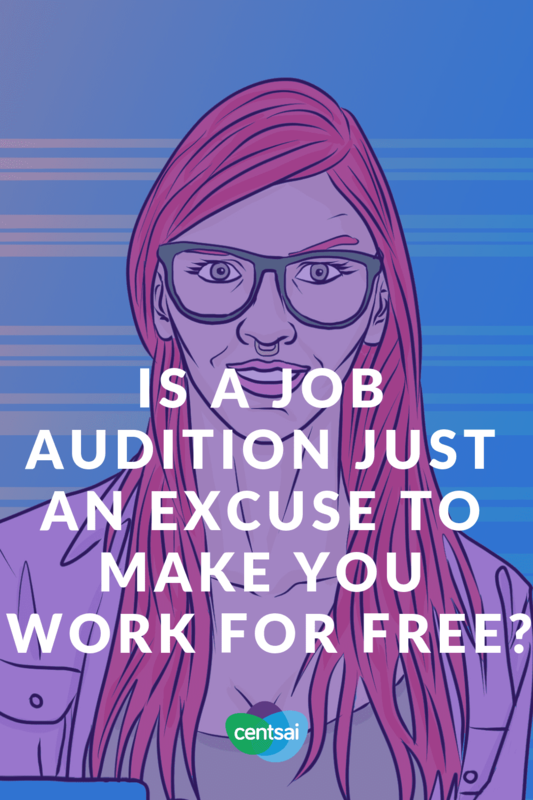 Freelancers have been taken advantage of for years by companies who use writing “auditions” to score free content. In this case, the company said it wouldn’t seek rights to the audition sample unless it hired the applicant. While a more qualified applicant ended up with the job, Rachel has since enjoyed a freelance relationship with the company. “Overall my ending was positive, but along the way, it felt bumpy,” she said. There are no hard stats for how many companies require auditions, although certain industries use them more than others. Restaurants, for example, commonly ask a job applicant to show up ready to work the first day. The understanding is that your prospective bosses can send you home after an hour or so without pay or a job if things don’t go well. 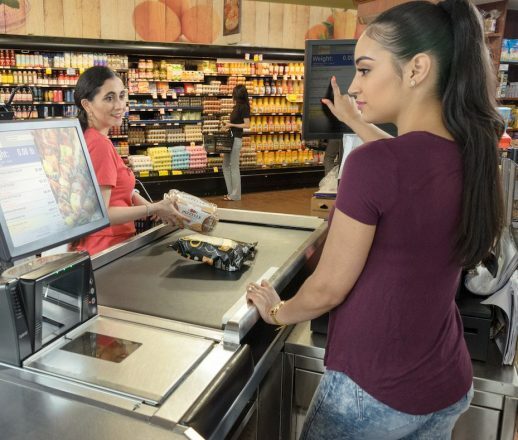 With an unemployment rate of less than four percent, according to the Bureau of Labor Statistics, and a job market that many are calling an “employee’s market,” it may not makes sense to jump through these types of hurdles for a job. Ultimately, your location, career niche, and eagerness to start right away will determine if this step is necessary to land your dream job.